Use the following image to print out your own jigsaw. All you need to do is to paste the printed image onto thick card and then cut out. Right click on the picture and follow the mouse menu to save as, share or print picture. Take care making your jigsaw when using scissors or sharp scalpels, especially if you are doing this with kids. 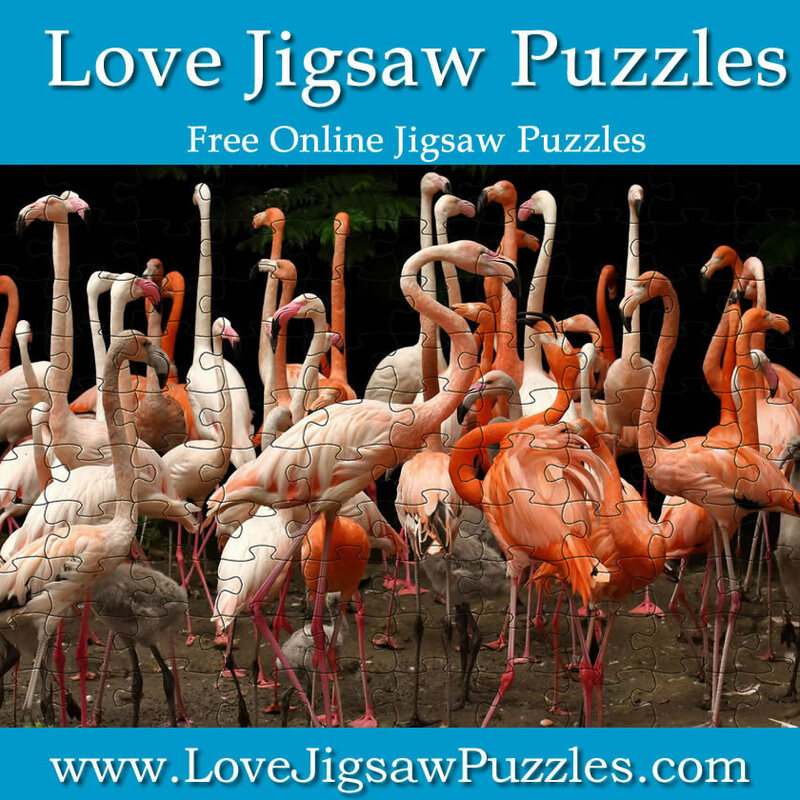 Always supervise children when making the jigsaws and help keep them safe when working on crafts. Picture attribution: Alexandra on Pixabay. You can also have it curved as jigsaw pieces. 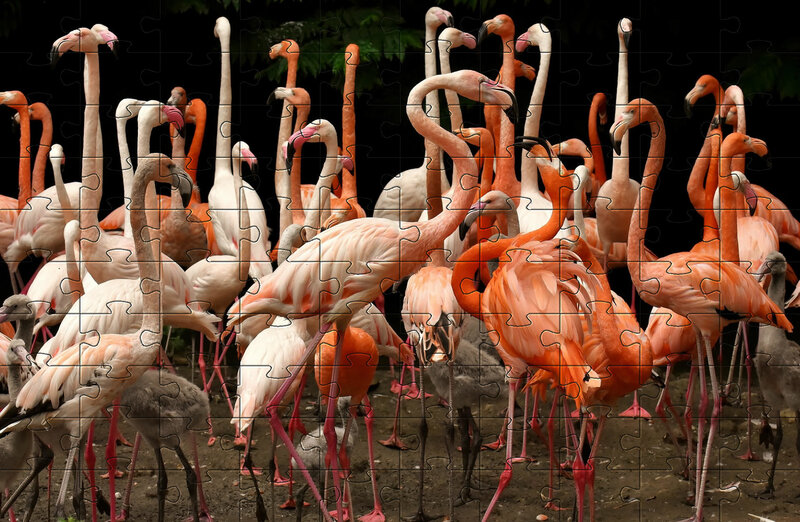 Play this picture as a free online jigsaw puzzle.